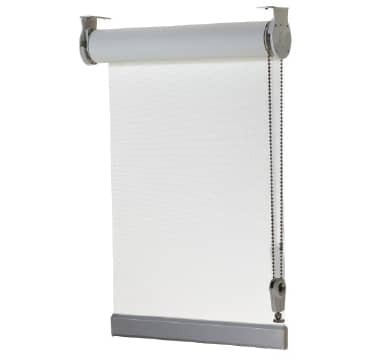 Roller Blinds by Verosol offer sleek style for the perfect light control. 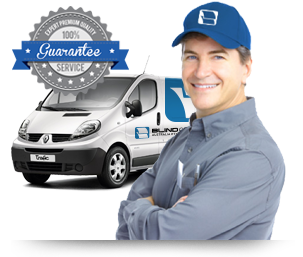 Premium quality, feather-light operation, optimum gearing with a semi automated brake for optimum control. 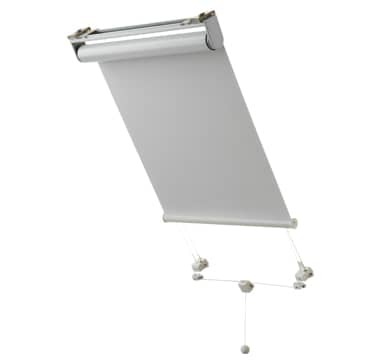 Incorporating a tuned counter-balancing spring, providing exceptional ease of operation. 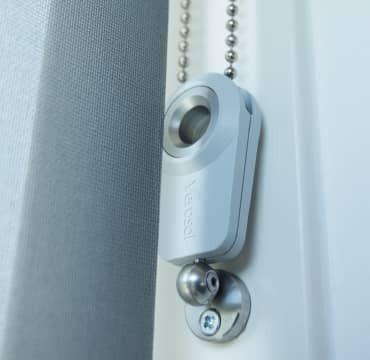 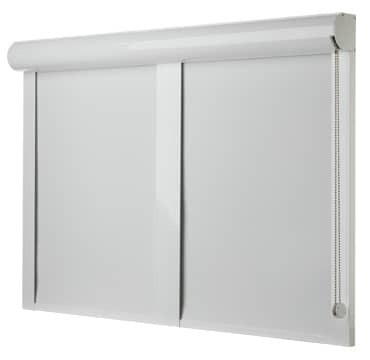 Verosol’s Ambience Multi-link Roller Blind is an ideal solution to operate multiple blinds for larger window spans with a single chain, eliminating unsightly cords. 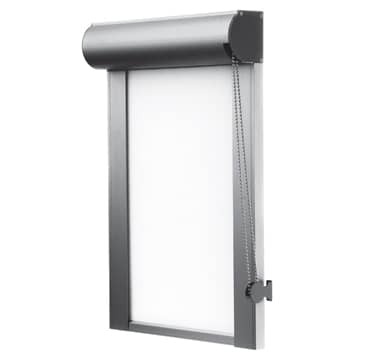 Resulting in better light control, greater privacy, uninterrupted views, and indoor / outdoor accessibility. 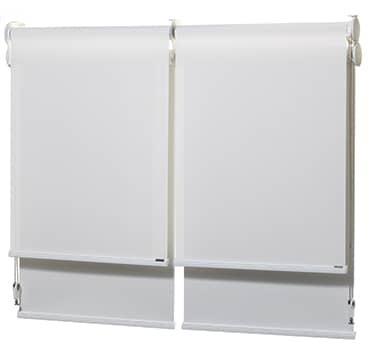 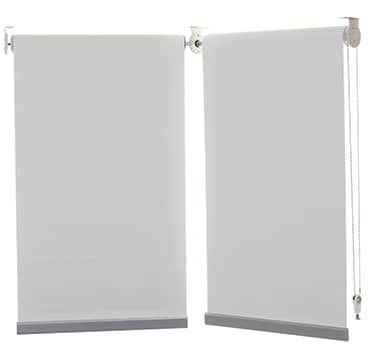 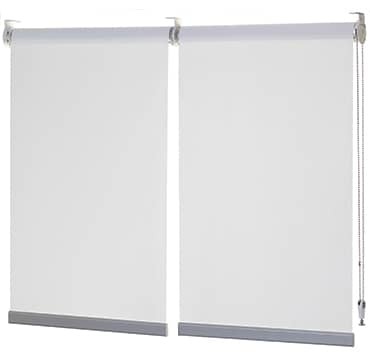 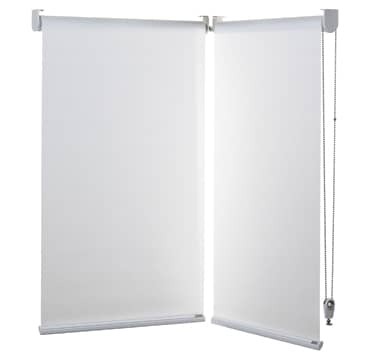 Two blinds in one, the multi-link twin is elegant and practical. 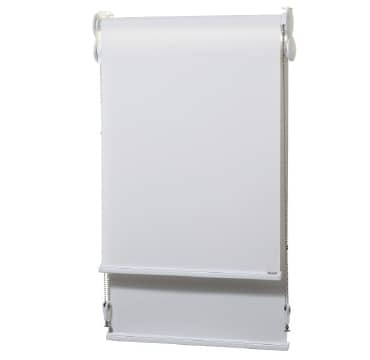 Suitable for both Commercial and Residential use. 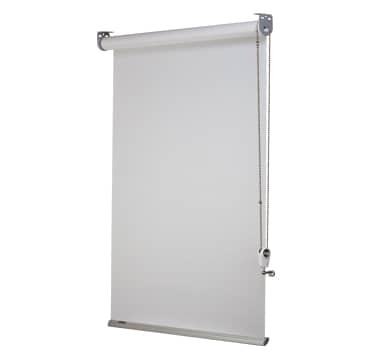 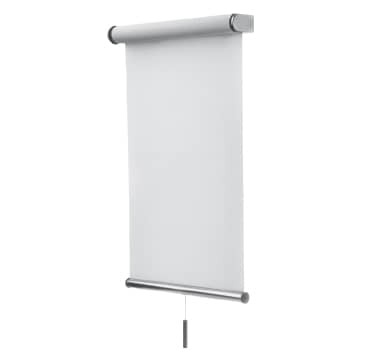 Verosol’s Ambience Heavy Duty Roller Blind offers a an extremely strong roller blind system, supplied standard with a 60mm diameter tube and high strength spring boosters. 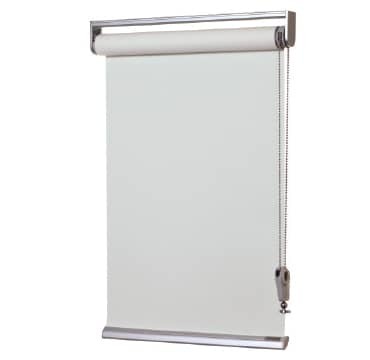 For those extra large blinds, an 80mm diameter tube can be used. 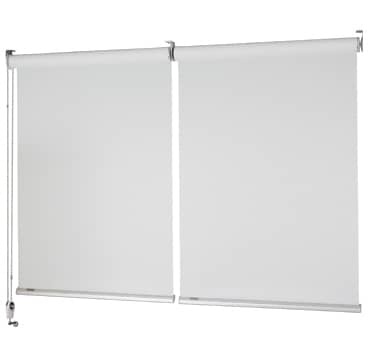 Suitable for both commercial and residential use.